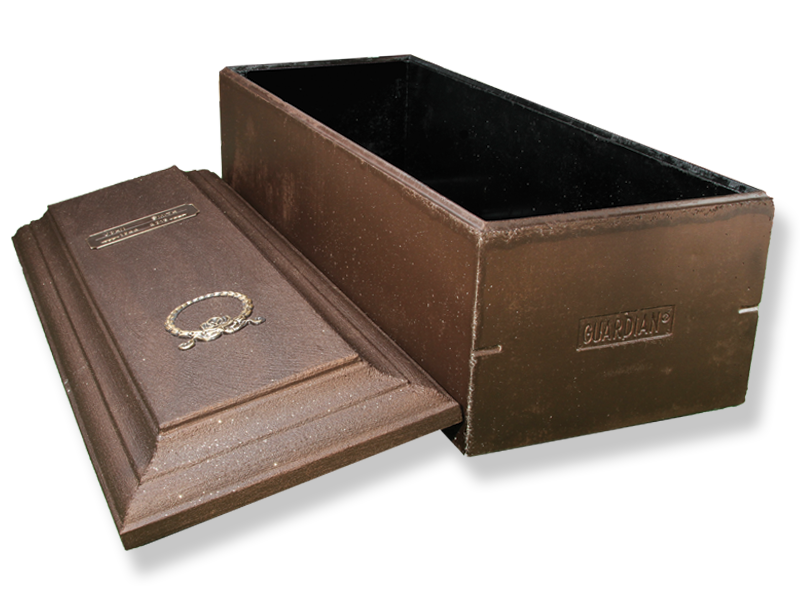 Outer Burial Containers offer the most basic and affordable level of grave protection. 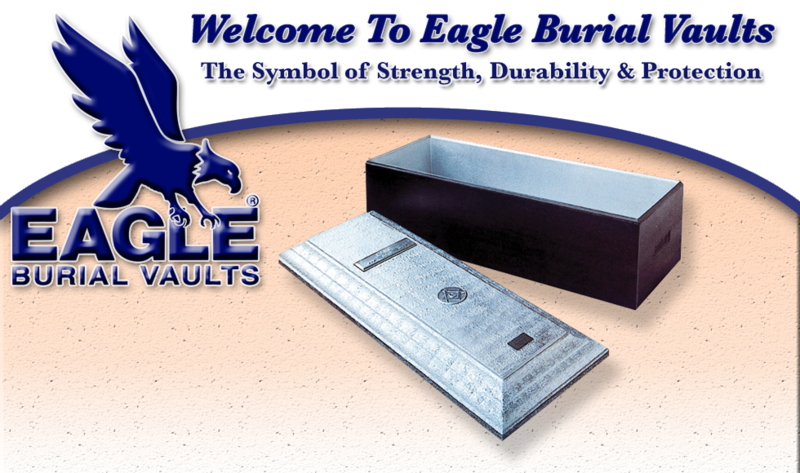 These vaults provide a single protective layer of high-strength reinforced concrete. Combines the toughness of steel and the massive strength of reinforced concrete. Tongue-in-groove seal bond the cover to the base to form a single integral unit. Arched cover constructed to resist stress and support heavy weight. 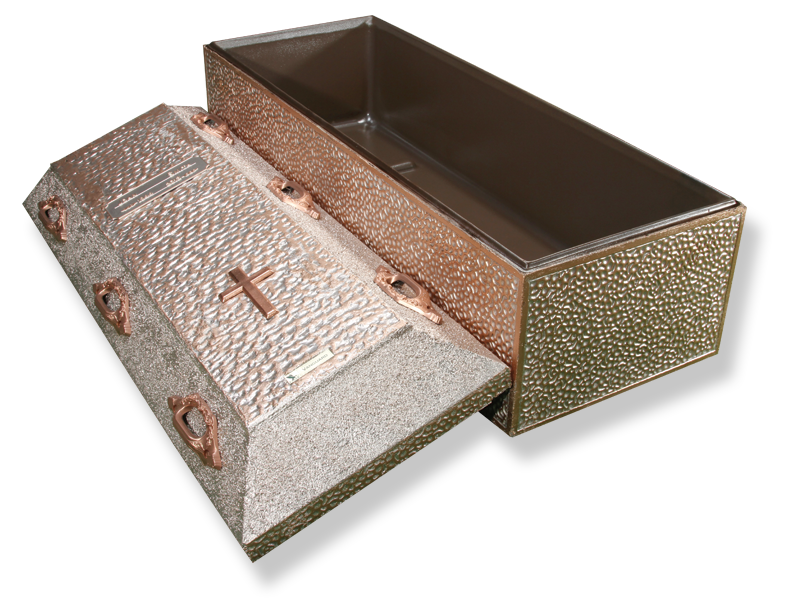 Choice of beautiful finishes to harmonize with any casket color. Personalized name plaque and choice of religeous or fraternal insignia. Far stronger and more durable than required to sustain earth weight and stress. 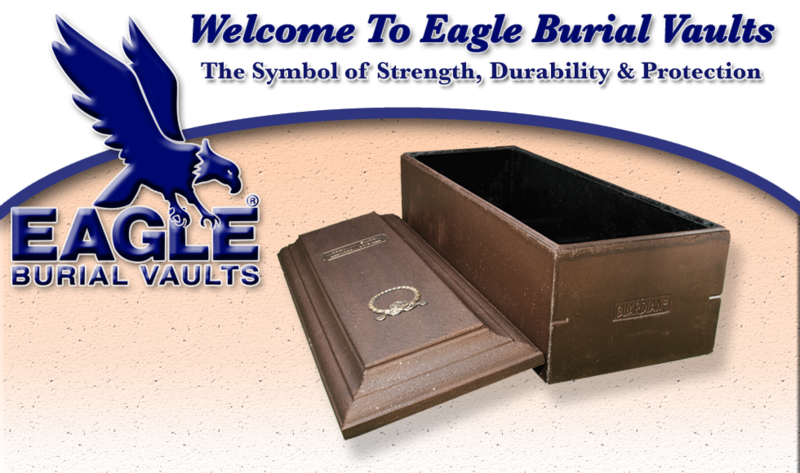 Arched cover for maximum strength and rigidity.